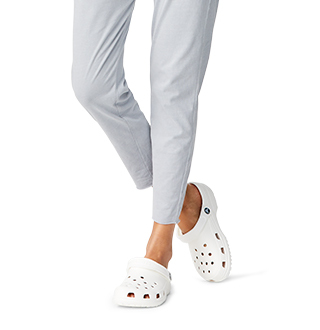 The Crocs Freesail Clog is designed just for women. 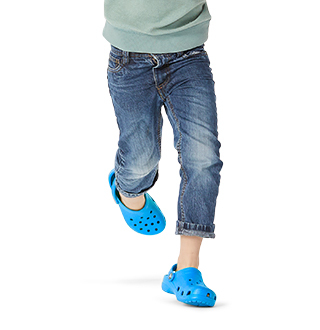 It has a slimmer, sleeker silhouette yet has all of the cushion and comfort you love about Crocs clogs. This edition has an even plusher, even softer fuzz liner inside. 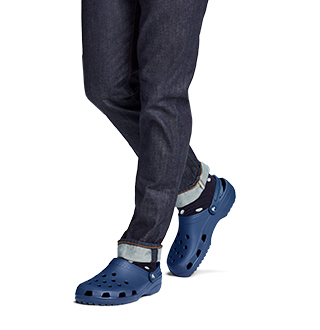 The rest of the clog is made with cushiony Croslite™ foam. There’s no heel strap here — just step in and go. 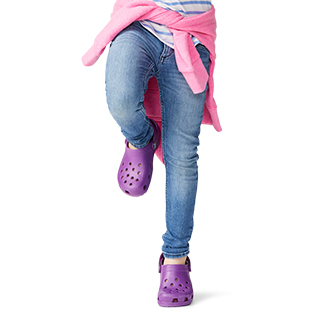 This is a nice evolution of the Crocs Classic Clog — all of the practicality and comfort with a more feminine shape.